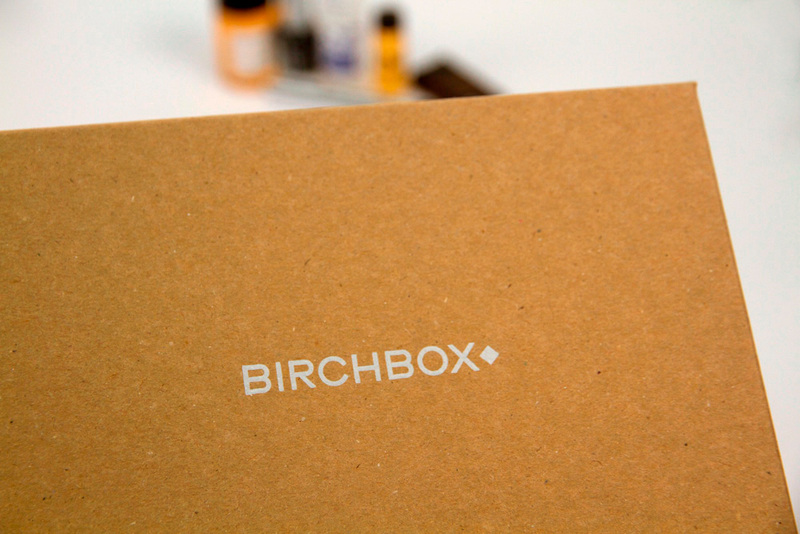 It's that time of month when beauty boxes land on my doorstep and Birchbox got there first! I've been really impressed with February's Birchbox offerings, all items are new to me (apart from the chocolate, of course I've had that before!!) and they're a nice variety of product kinds. 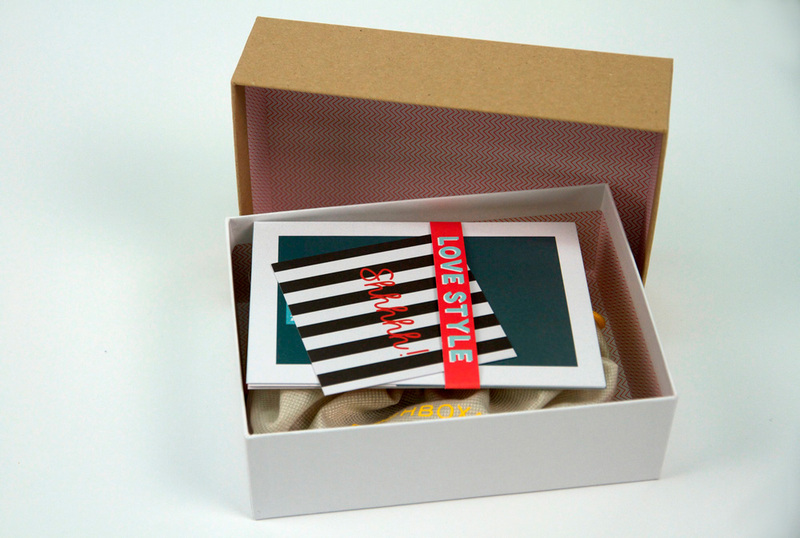 I like a mix of make up/hair care/body care in my boxes! The outside box remains the same but the inside is different this months compared to last. 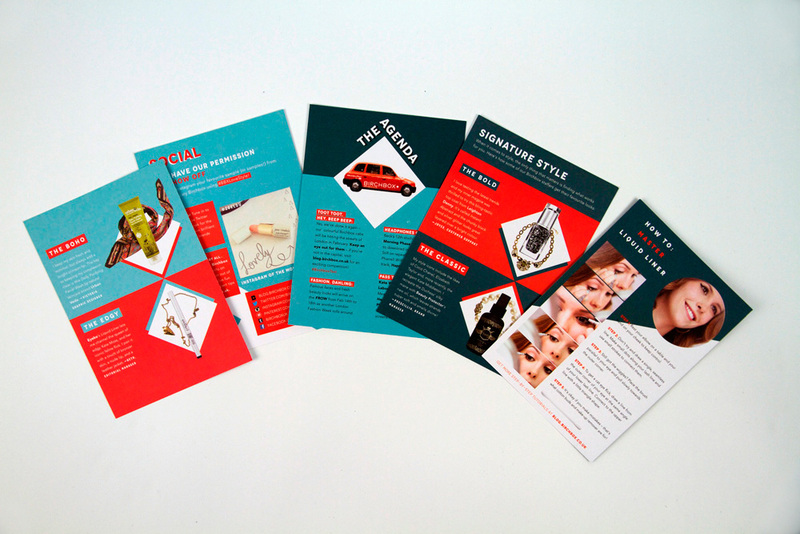 The first thing you will notice is that there is no magazine this month instead you have five double sided cards with tutorials and tips on them- I think I actually prefer this to the magazine. I don't normally properly read the booklets but with the little cards I actually read each one! I love the design style! Birchbox you've done well! The drawstring bags are also back! They disappeared last month and the items were just rolling around on their own in there! Now they've got the drawstring back to contain them, plus I like using this for storing little things especially when travelling as they squish into tiny spaces and stop make up spilling everywhere onto other items. 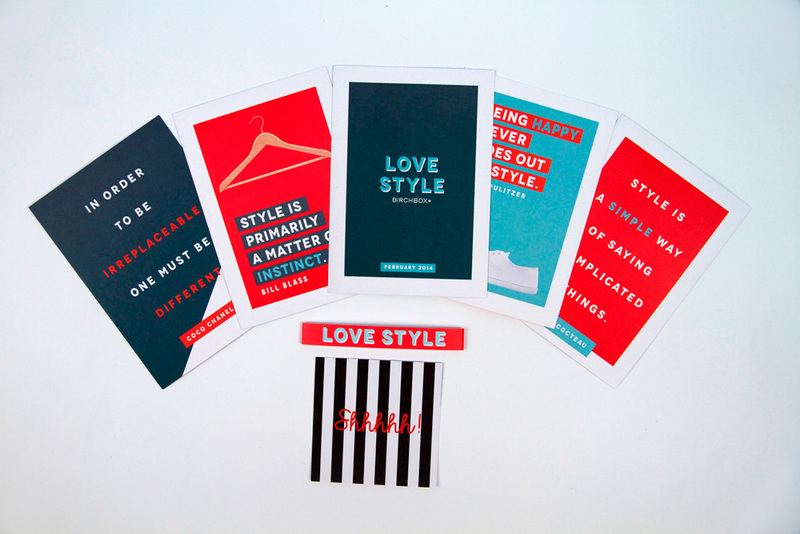 As I said before I LOVE these cards over the magazines, so quick an easy to read! I love the little belly wrap that holds them all together. I knew we would be seeing this product in this months birchbox and I was so excited about trying it out! I love eyeliners! Always have always will! An eye flick is my go to look and can instantly draw attention to your eyes. 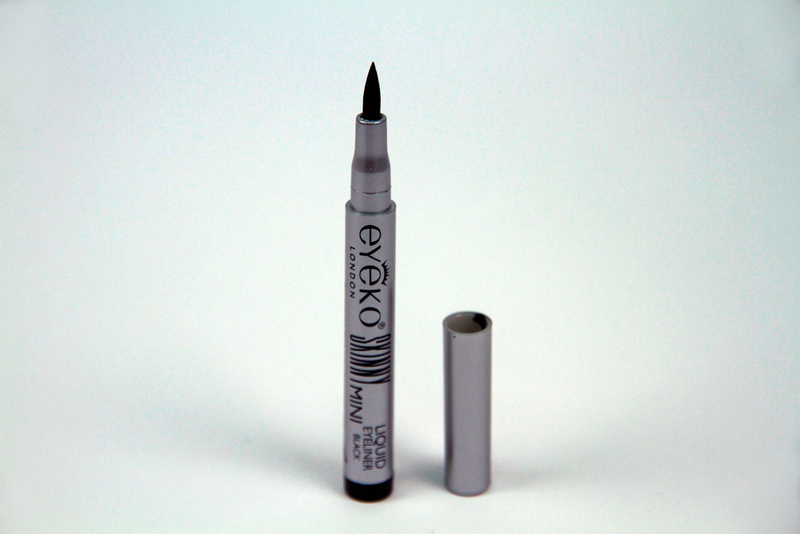 This sample is a mini size of the Eyekos full size liner and is perfectly sized for small handbags! It's a super black black pen applicator eyeliner with firm pointed nib. I love black black eyeliners, it annoys me when I buy an eyeliner and they look black but then once applied to your eyelids they end up a kinda washy black more of a grey colour. This is definitely BLACK BLACK! I can't comment on wear time yet, as I've not fully tested it out yet. Will let you know once I have! 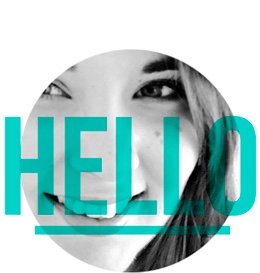 This product is an exclusive launch to Birchbox which is quite exciting! Is nice to think we get to try something out first before anyone else does! 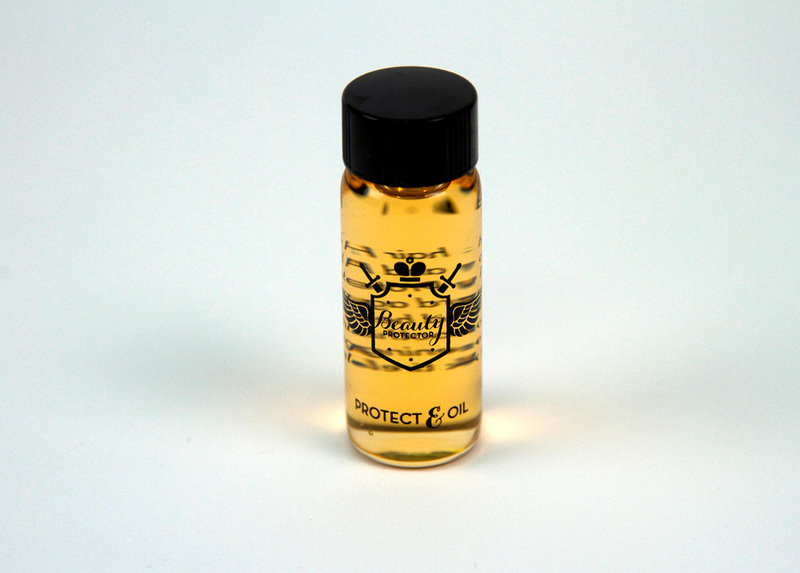 It's basically an oil for your hair that protects from UV, heat and breakage. You can apply it to damp hair before styling, or use it on dry hair for some nourishment for dry ends. Even though I love beauty I love shower gels and shampoo and condition samples as they are perfect for weekends away or holidays. I always know I'll end up using them. 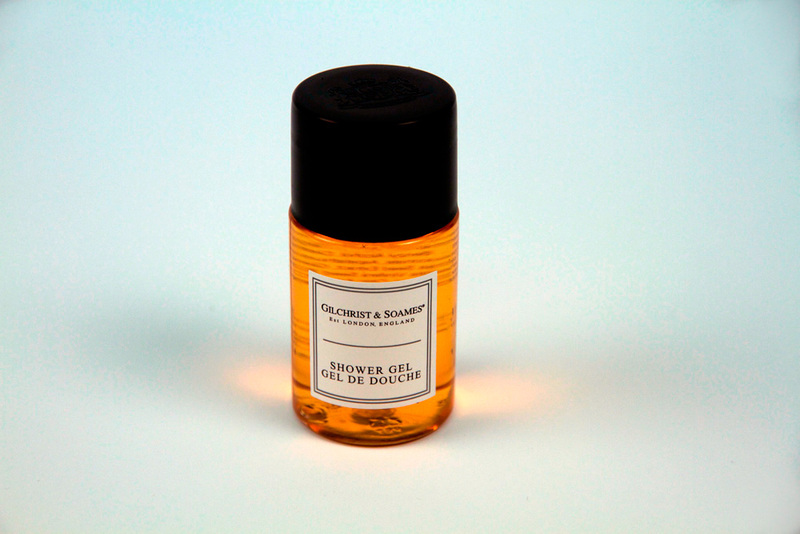 This shower gel has a paraben free formulation made up of red tea, grape seed and milk thistle. I don't own any nail polishes by leighton Denny so I'm excited to try this one. I've seen quite a few shades in other peoples Birchboxes so looks like there is a good selection around! 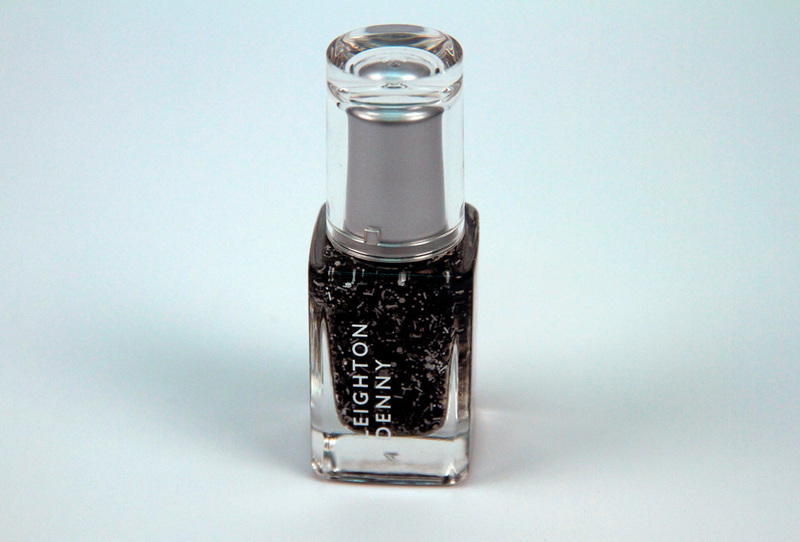 I received a black and silver chunky glitter top coat, I just know this will look great over a bright coloured nail! Yet another brand I've not heard of! Which is great! 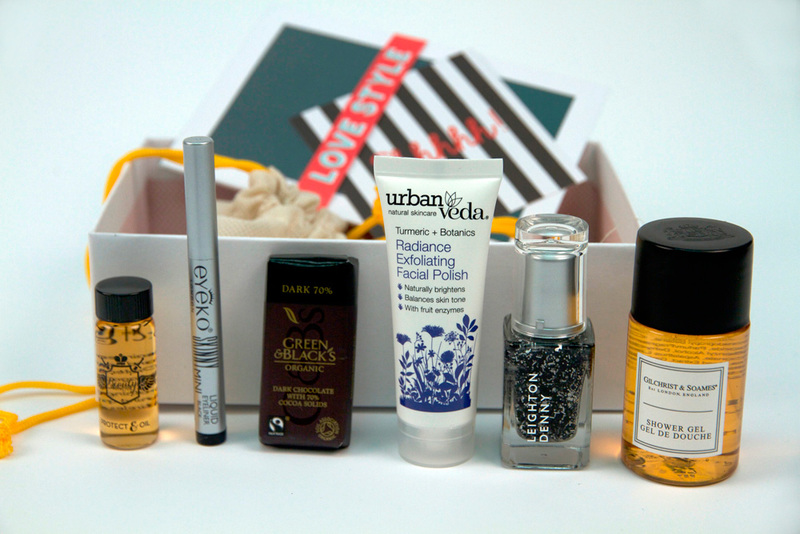 That's the main reason I get beauty boxes- to try new things! I don't really use exfoliaters on my face but I'll give this one a try. 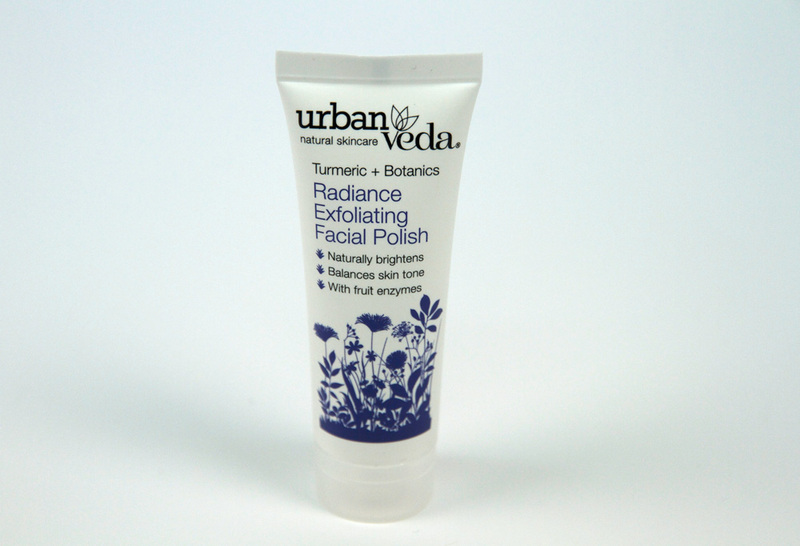 It's a gentle exfoliator that has superfruits to make you look radiant and youthful (apparently), it recommends being used 2-3 times a week. I'll let you know how I find this! Overall I am very happy with February's Birchbox, I can safely say I'll be trying all these out over the next few days. 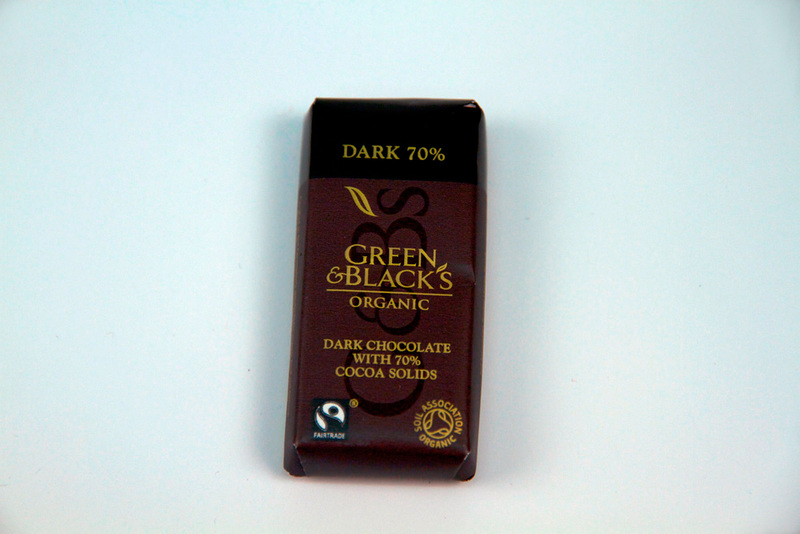 The chocolate has already been tested out and it was yummy! 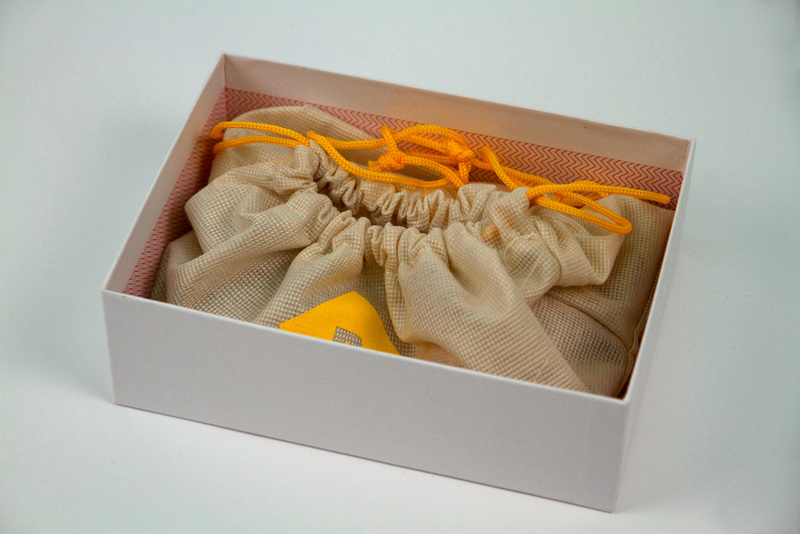 What did you get in this month's box? Are you impressed?